Handheld operation is simply exceptional as the superbly balanced chassis is easily configured to shoot from high to low angles thanks to a flexible, rotatable grip and a LCD viewfinder that can be mounted in no less than nine locations. And as you’d expect from Sony, to provide complete control over lighting in fast moving situations, they have invented the first built-in electronic Variable ND Filter for a Super35mm camcorder. A handheld camera should be able to get you into tight places. To work in your lap. To move with the talent. To shoot high and low angles with equal agility. And a handheld camera should function beautifully against your chest, comfortably steadied by your right hand with all the controls at your fingertips. Sony’s extraordinary PXW-FS5 does all of this, and more. 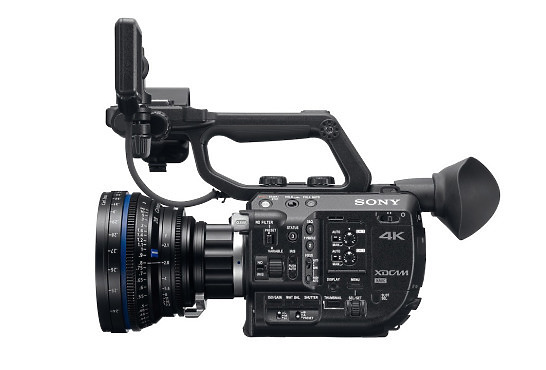 Hire the Sony PXW FS5 Camera from Procam. 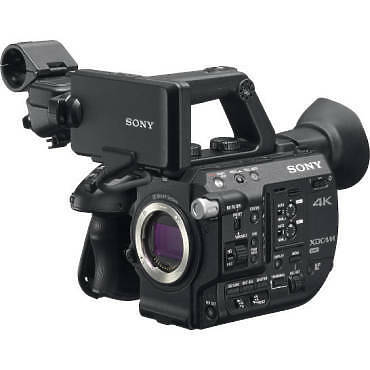 Best service and rental rates for the Sony PXW FS5 Camera and all cameras, lenses, sound, lighting and grip.